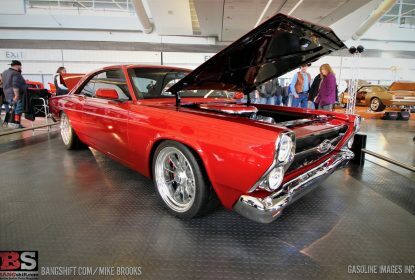 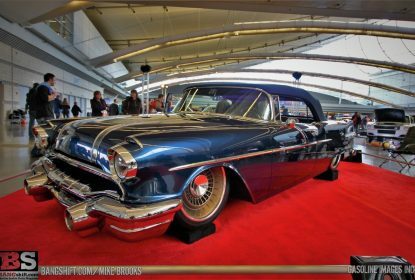 2019 Cavalcade Of Customs Photo Coverage: All The Cool Stuff, None Of The Boring Junk! 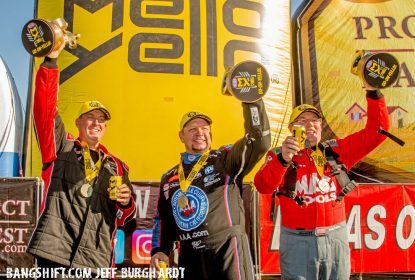 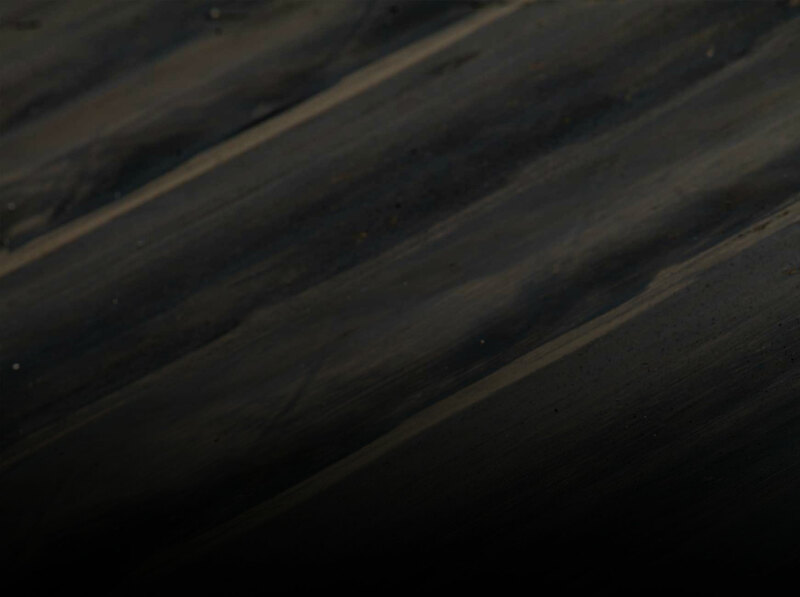 Kalitta, Hight And Butner Start The NHRA Mello Mello Season With Wins At Winternationals! 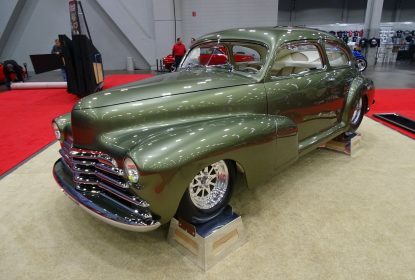 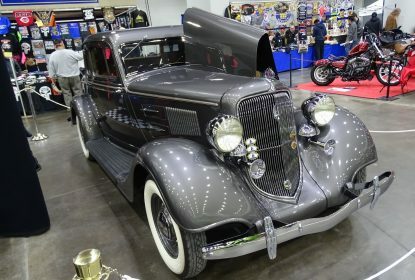 2019 Pittsburgh World of Wheels Photo Coverage: Horrid Weather And Awesome Cars! 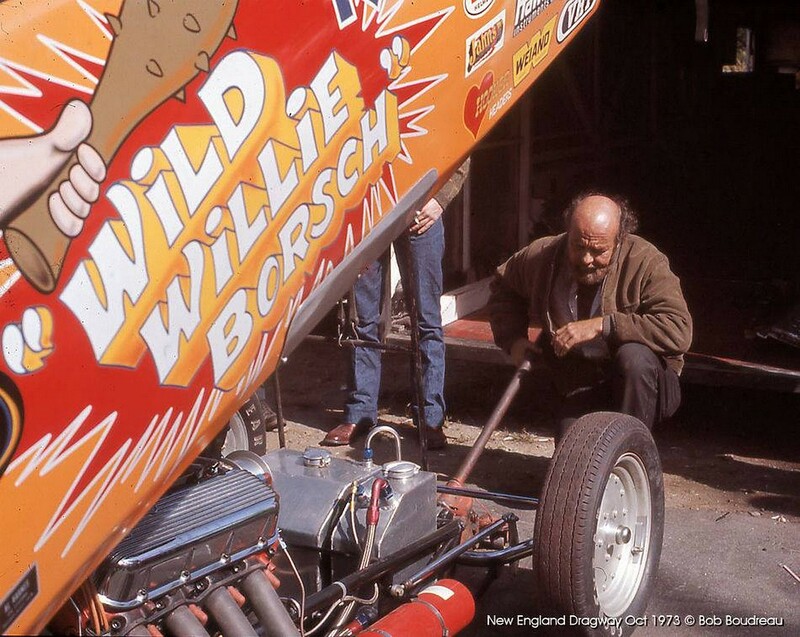 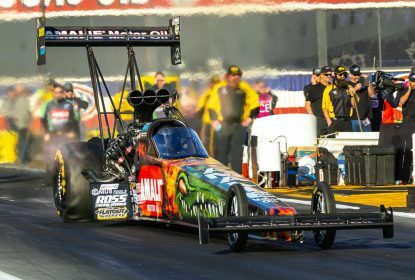 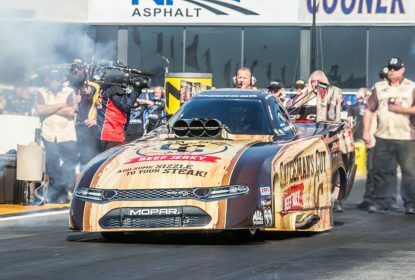 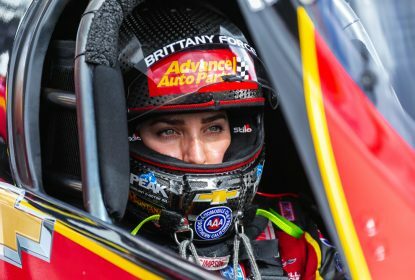 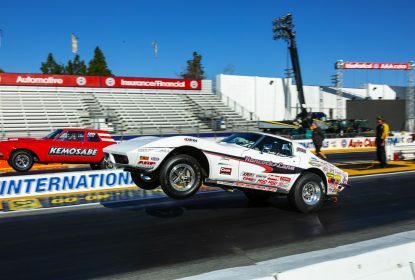 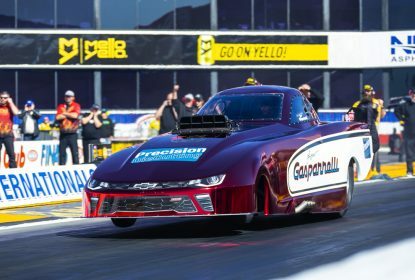 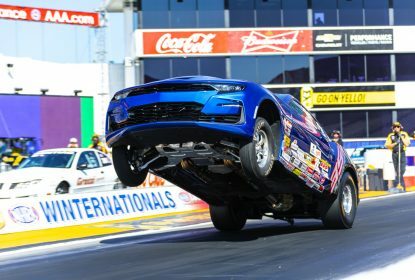 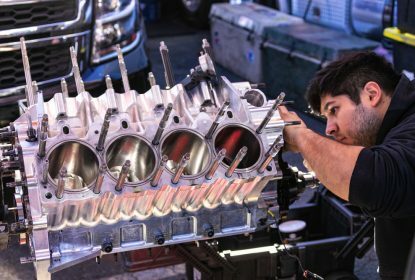 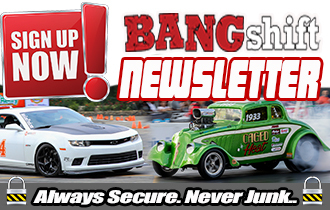 NHRA Winternationals Friday Pro Gallery Action – Right Here! 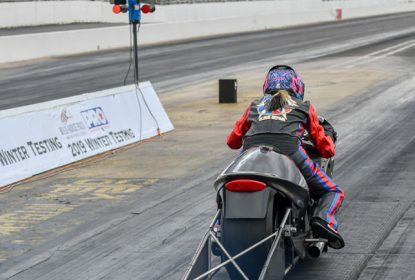 PRO Winter Warm-Ups, Final Day When Sportsman Racers Roll!